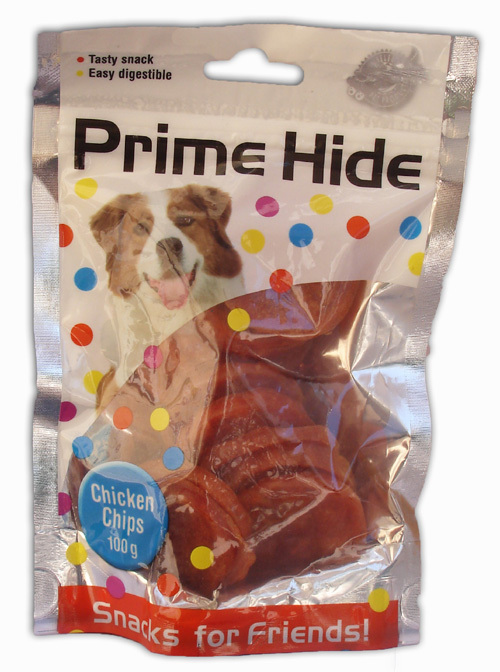 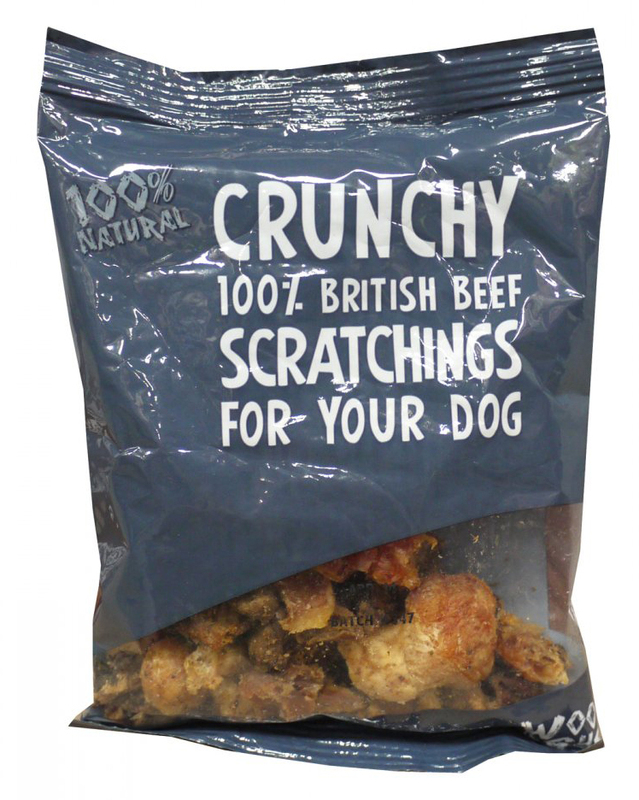 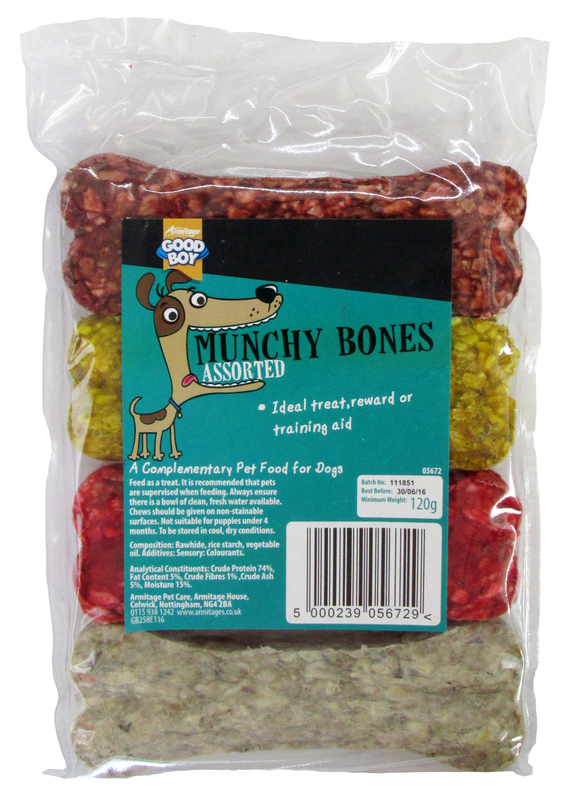 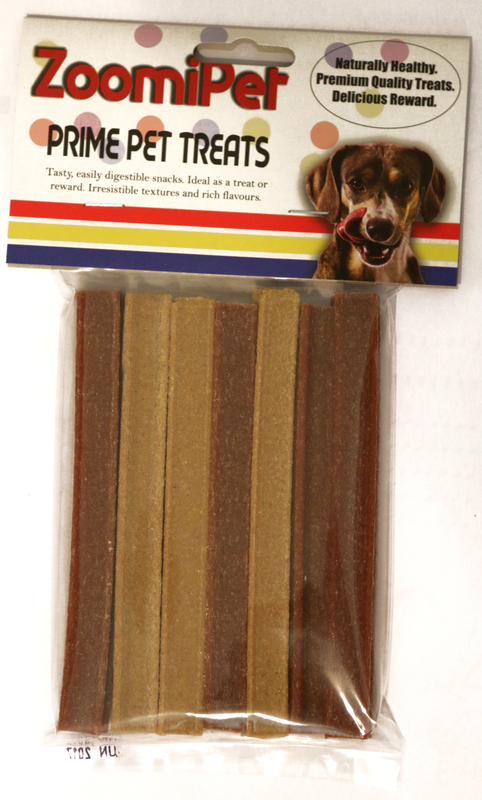 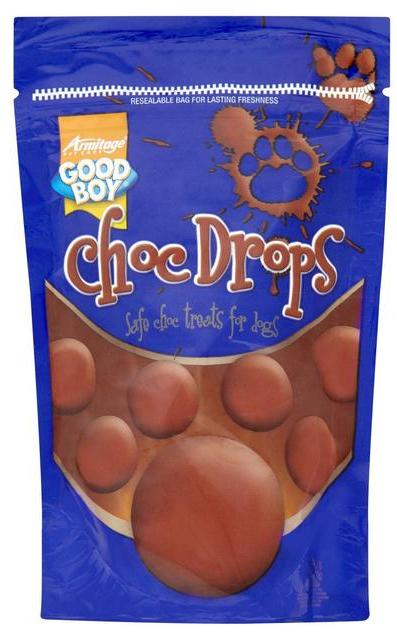 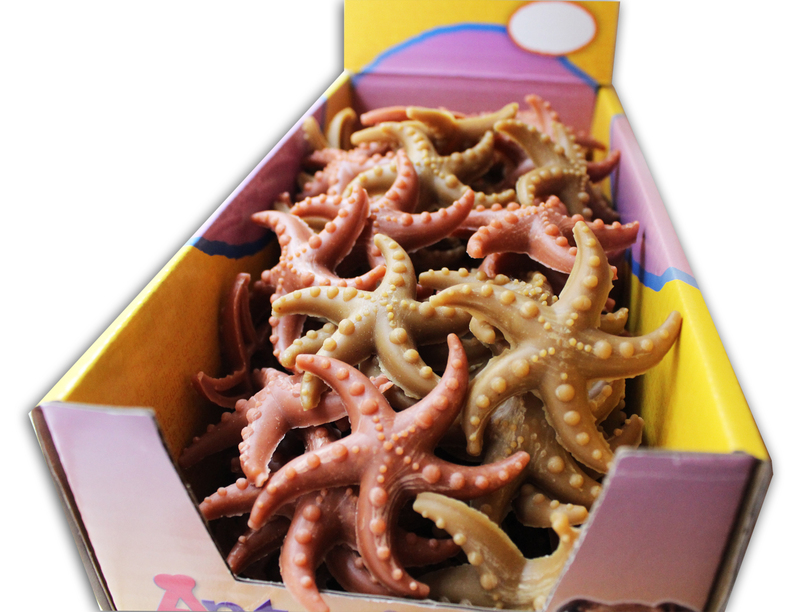 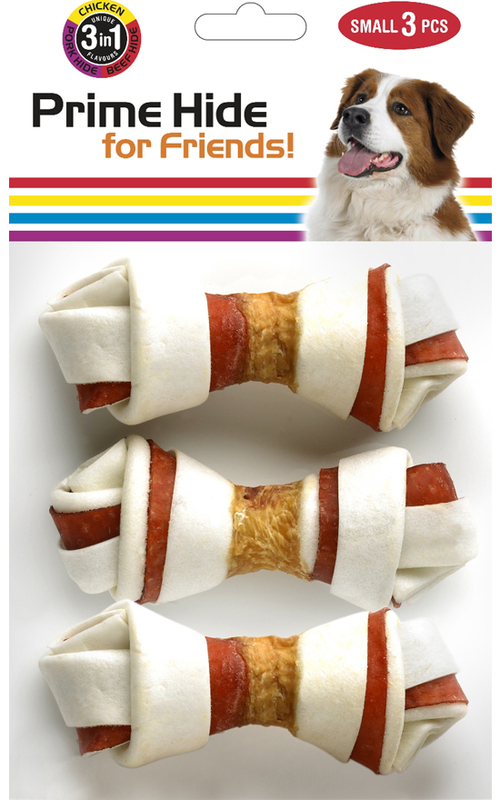 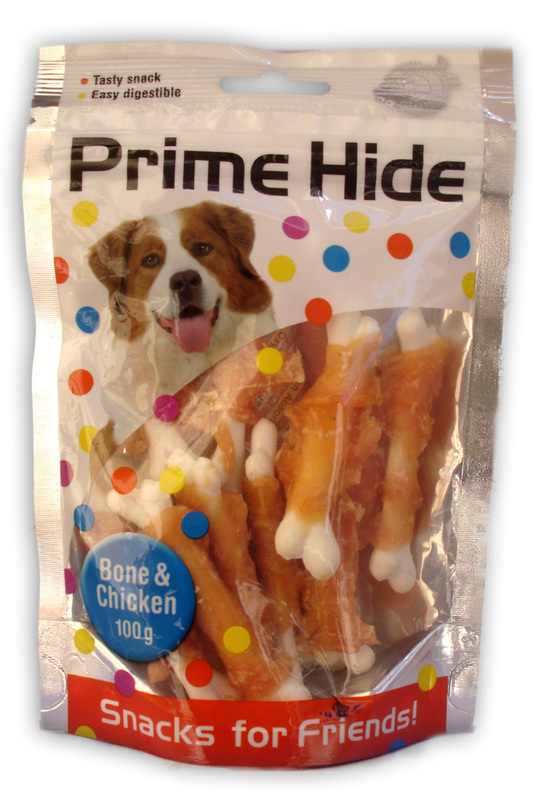 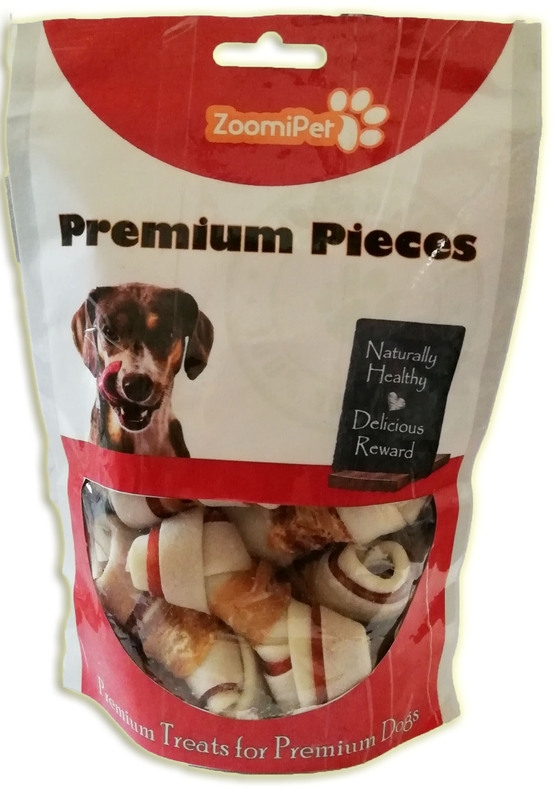 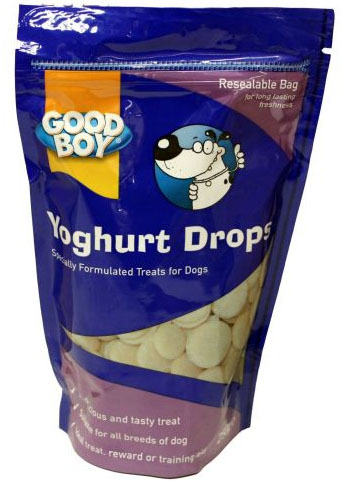 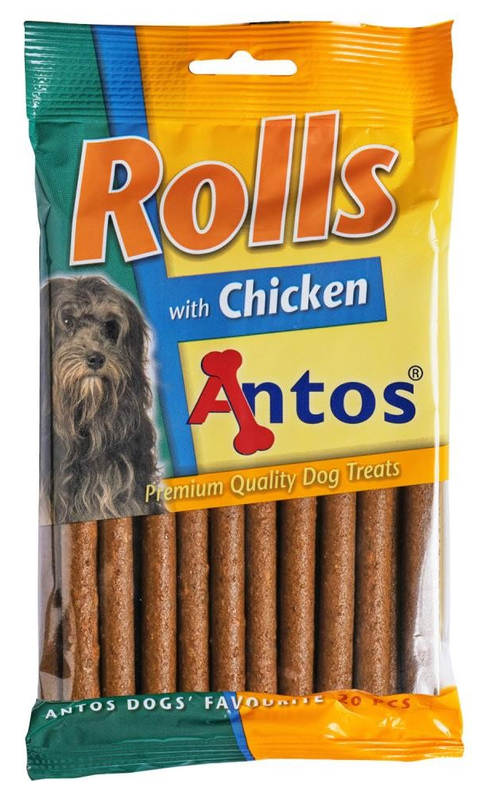 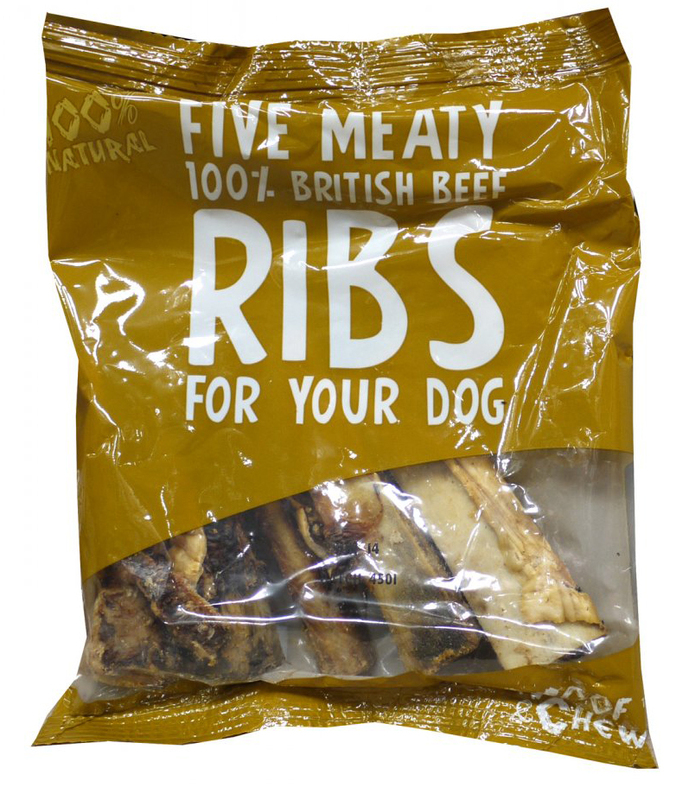 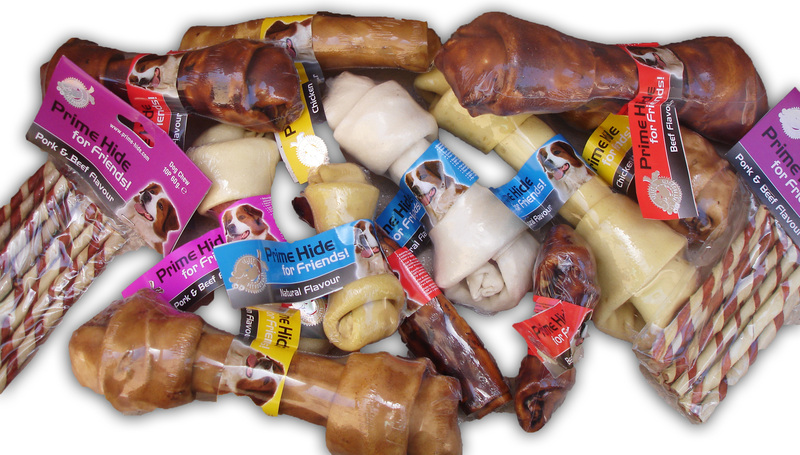 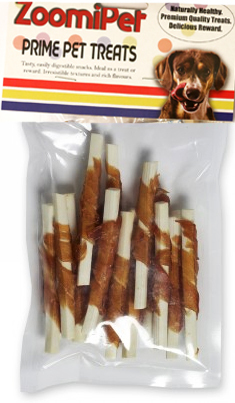 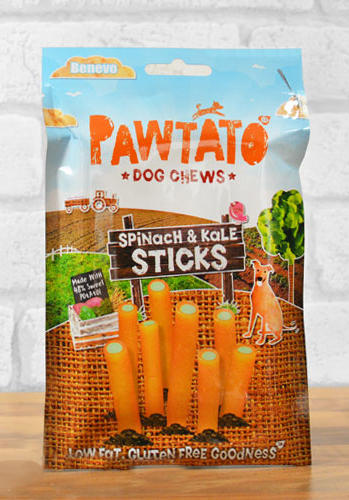 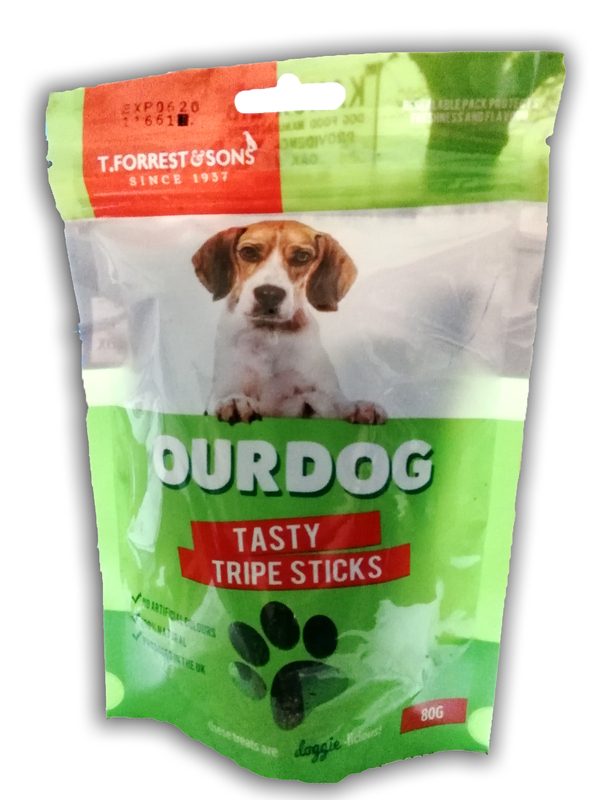 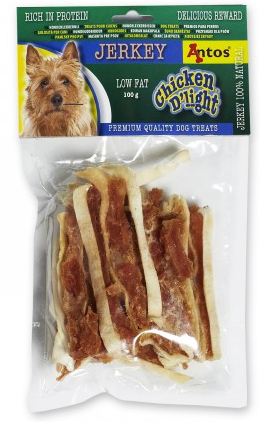 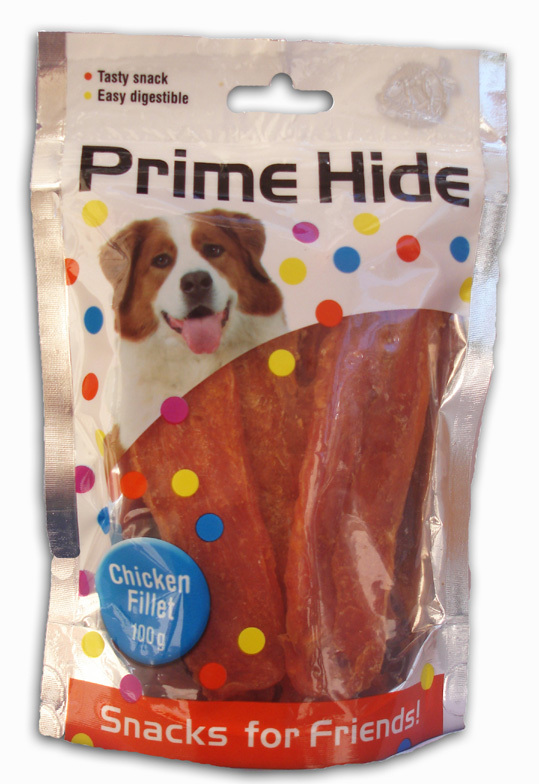 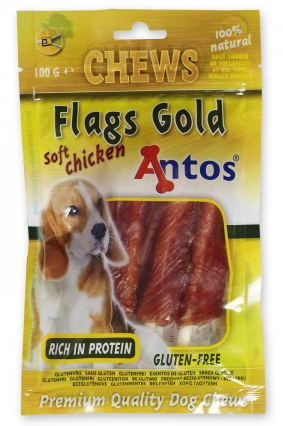 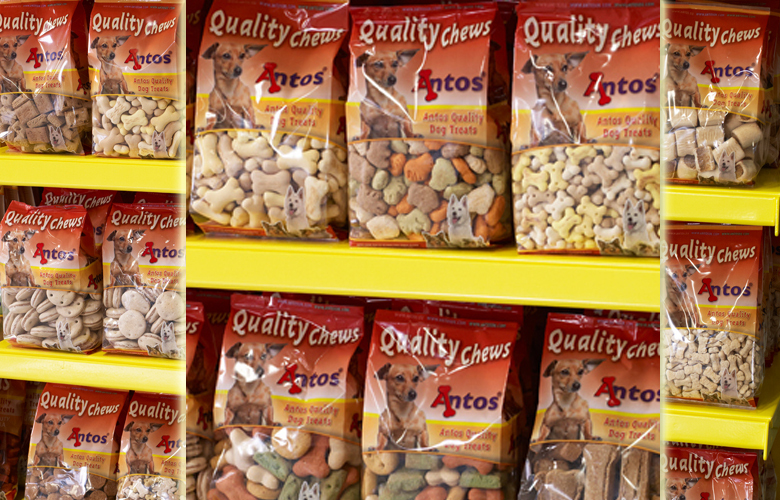 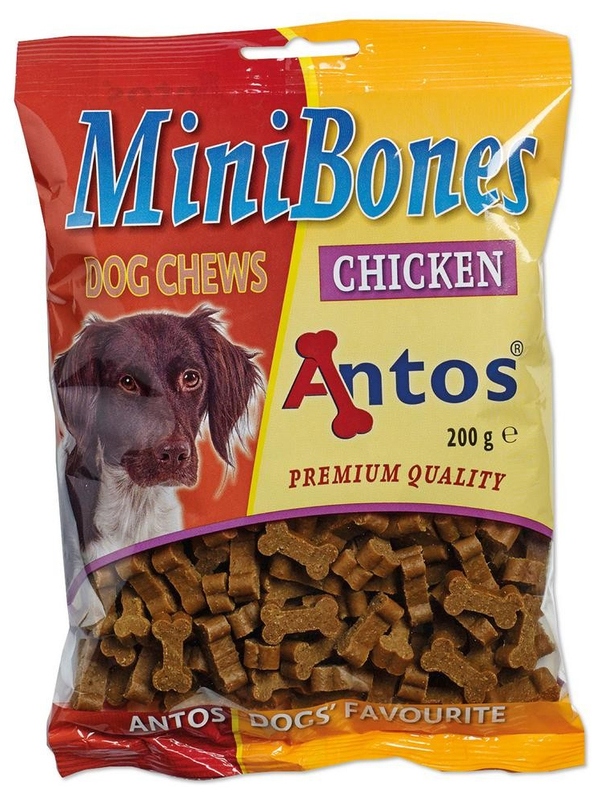 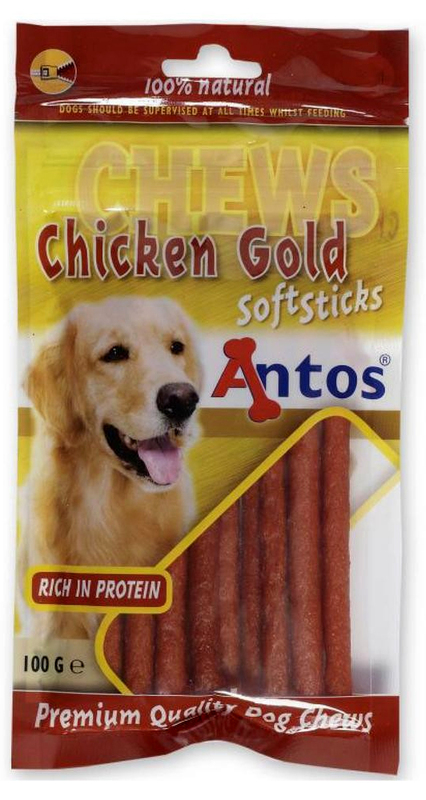 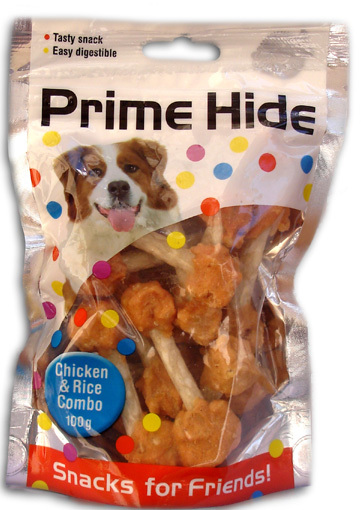 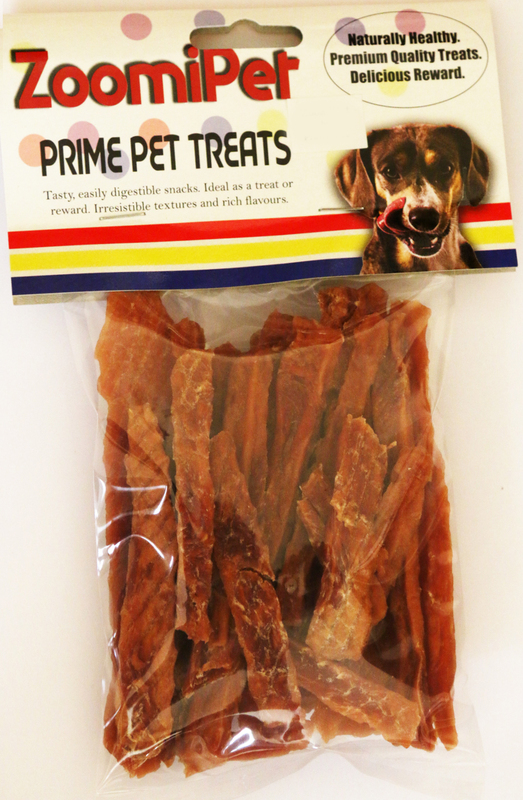 Dog Treats, Training Treats, Dog Snack, Anots, Zoomipet, prime hide, Good boy, Treats for dogs, Dogs, Cats, small animals, reptiles, fish, aquariums, dropshippers, birds, import, wholesale, export, litter pearls, brekkies, vitalin, naturediet, nature diet..
Rawhide Knot Bones. 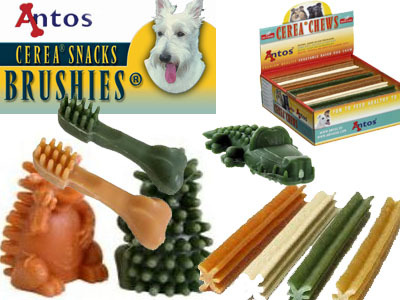 Various Sizes & Flavours. 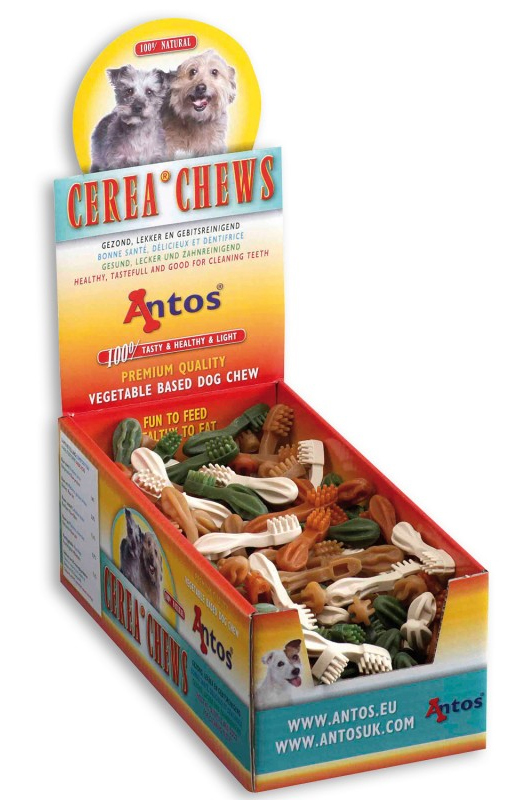 Cerea Chews & Dental Snacks.